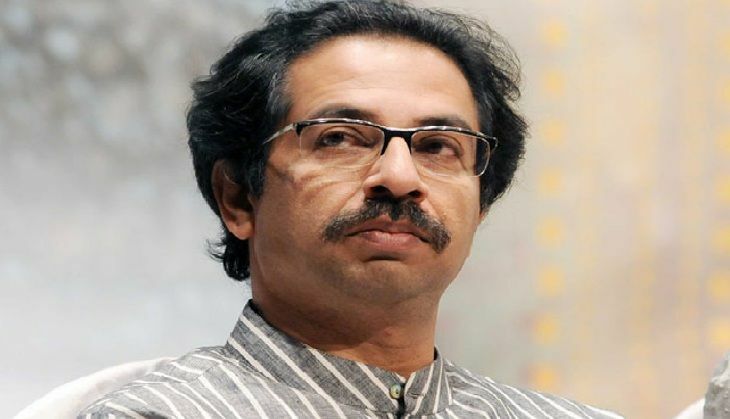 In an editorial in its mouthpiece, Saamna, on Wednesday, the Shiv Sena asked Prime Minister Narendra Modi "to stop maligning India on foreign shores" by talking publicly about corruption. The editorial read: "The PM said publicly in Doha how India was steeped in graft, and outlined the measures he had initiated to clean up the mess. The gathering clapped and cheered him. This is nothing but maligning the country's fair image abroad." The Sena then wondered who was responsible if, two years since the BJP took power, there was still talk of corruption, according to ABPLive. "The (corruption) matters coming up in (BJP-ruled) Gujarat, Maharashtra and Madhya Pradesh - can the Gandhi family be still blamed for it?" the editorial asked. "The PM knows better. He's the country's face and the world has faith in him. But the world may also misinterpret his statements abroad and this could directly hit our economy." It added: "Enough has been spoken about the alleged corruption of Gandhi family and Robert Vadra. Now it's time for action against them. No need to travel to Europe and America shouting about it." The editorial continued: "As a nation we are all united, and despite our political differences, we are like a big 'undivided family' and this is the image which should be presented before the whole world." The party also took exception to Modi's request to Switzerland to reveal the names of Indians with black money in Swiss banks. "The Swiss economy thrives on stash monies from all over the world and they will never reveal whose black money is lying there," said the editorial. "Modi had assured Rs 15 lakh to each Indian by bringing back the hidden money in foreign banks. But all this must be done very discreetly." In any case, added the editorial, there is plenty of black money within India. "So what is being done about it?" it asked. "India must be the only country in the world where it's a sin to eat beef, mutton, chicken, eggs, fish, garlic and onions but it is no crime if public money is stolen." Succession battle behind Mathura's Jawahar Bagh violence?